If so, please don't wait, register now. 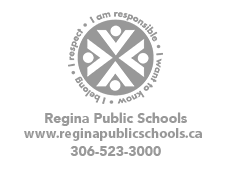 Call the office at 306-523-3720 or come to the school and pick up a registration package. Kindergarten Orientation night will be on May 1st at the school at 6:00 PM.